When it comes to finding a safe and secure place to store your shipments, warehouse services are an absolute necessity. 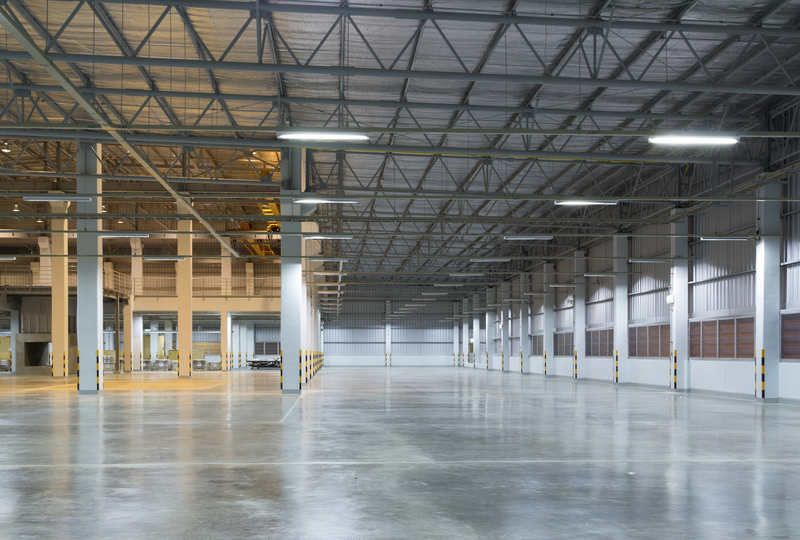 But not all warehouses are created equal, and the one that you use needs to be set up specifically to accommodate your items and needs. So when it comes to establishing this important logistics solution, stick with warehouse services provided by the people who know them best: AFP Global Logistics. With the right warehouse services, you can count on having more than just an empty room to store your things in. Depending on the nature of your company and the items it needs to store, you could need a warehouse that provides climate control settings. You may also need to have your items stored in a specific way, so that shipments are easily accessible when you need them most. The security of your warehouse is also a major issue; unsecured rooms could be subject to theft and property damage, both of which end up costing your company money. Another important factor relating to your warehouse security is the personnel handling your stored items on a day-to-day basis. With warehouse services from AFP Global, you can rest easy with the guarantee that these individuals have both the experience and the clean background you need when entrusting your company’s valuable assets to others. With comprehensive warehouse services, you will get yet another important aspect of your business taken care of: inventory control. Your inventory is everything, and with the right personnel keeping accurate records for you, you will never be left in a position of dealing with damaging inventory problems. 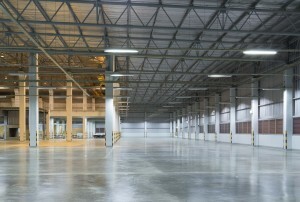 Interested in investing in warehouse services? Get in touch with our expert team today! This entry was posted on Friday, February 27th, 2015	at 3:28 pm	and is filed under News, Warehouse Services	. You can follow any responses to this entry through the RSS 2.0	feed. You can skip to the end and leave a response. Pinging is currently not allowed.